The division, still renowned for its name of "Hongkong Salvage & Towage" in the maritime industry, is now taking multiple roles as the designer, owner and operator of the most modern fleet of both harbour tugs and ocean-going tugs in Hong Kong, and comprising 13 tugs and 1 multi-purposes vessel totalling 54,000 BHP with an average age around 9.5 years. 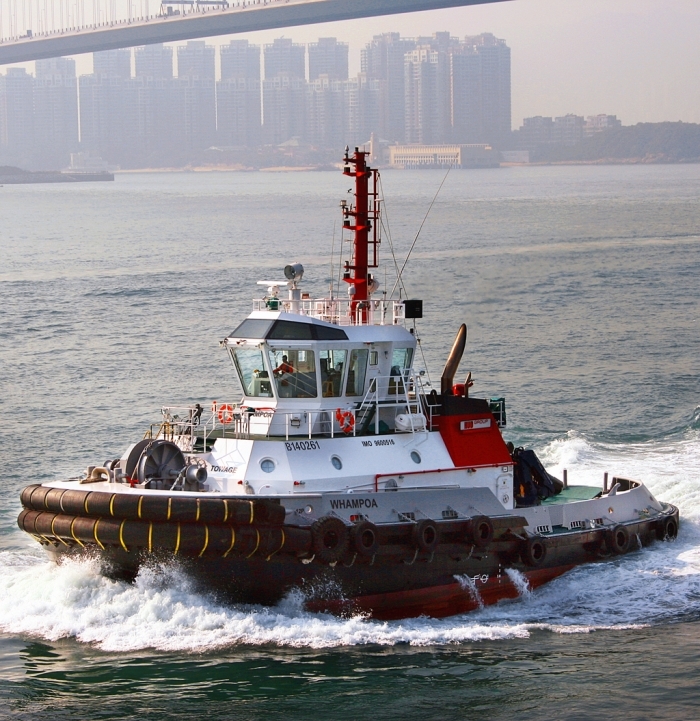 Its harbour tugs and multi-purposes vessel serve 24 hours for the Port of Hong Kong, one of the world's busiest port; whereas its ocean-going tugs serve in a standby mode to offer support services in case of emergency. Notwithstanding that, the ocean-going tugs are also actively seeking charter employment worldwide. 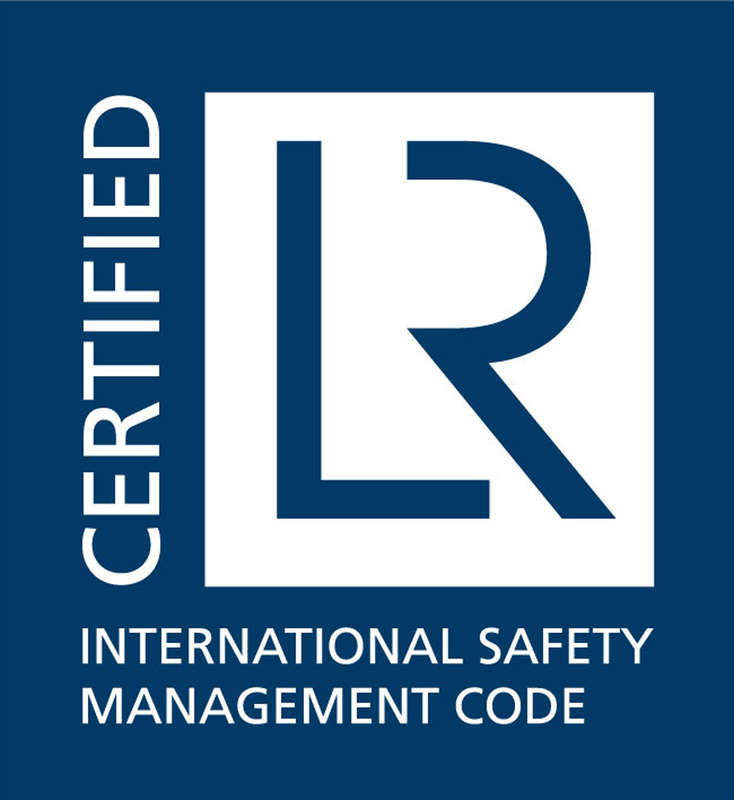 As a leading player in the industry, HKST is the only tug operator in Hong Kong implementing a safety management system certifiedfor compliance with the ISM Code by Lloyd’s Register. 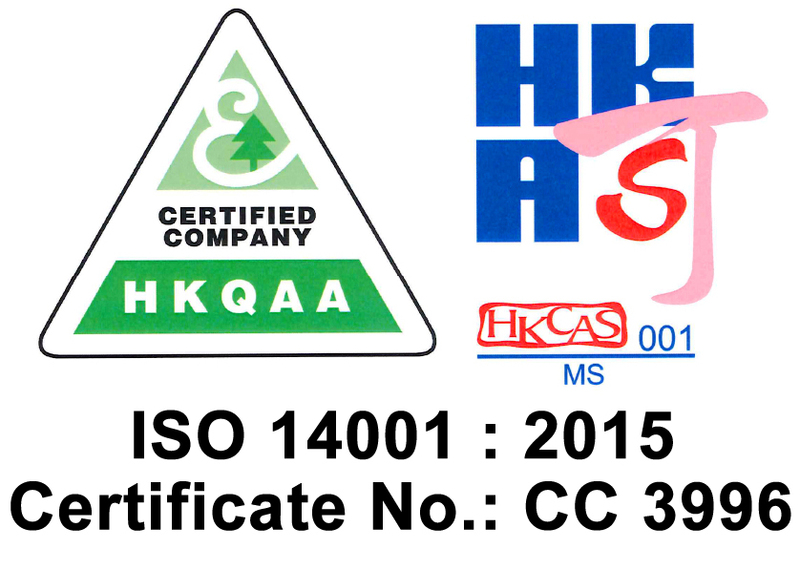 Its towage and waste transportation services by vessels within Hong Kong territory waters have attained ISO 14001: 2015 Environmental Management System accreditation from Hong Kong Quality Assurance Agency. 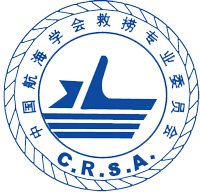 Also, it is the only Hong Kong-based member of the International Salvage Union and a corporate member of the China Rescue & Salvage Association. 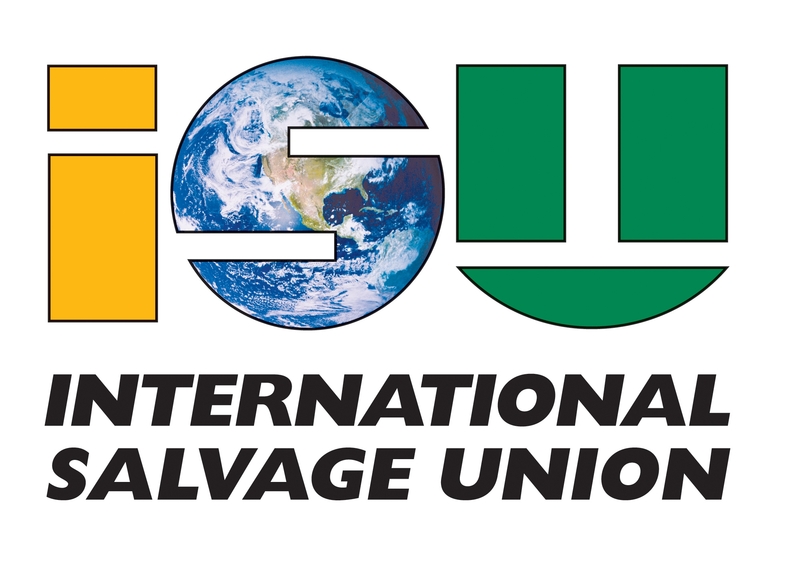 All tugs are built in compliance with the IMO, ILO and Hong Kong Flag Administration regulations and specifications and are classed with Lloyd's Register.